Why the need to develop our railway tracks? Letter by Damian Ng, TODAY, 6 Jul 2011. I am sad to learn that the railway tracks will only be open until next Sunday (with exception of a stretch between Rifle Range Road and the Rail Mall until end of the month). 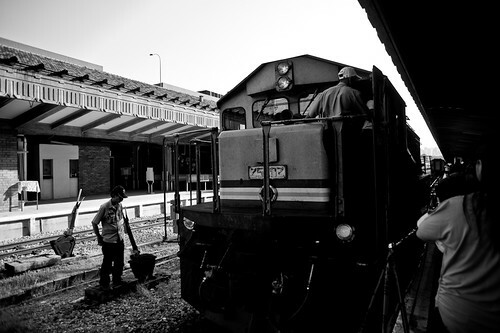 It was beautiful to see hundreds of people strolling along the tracks at the weekend, enjoying the newfound space. It is not often the public is given such freedom to roam in such a tranquil environment. Yet, it is being taken away from us almost immediately. By Amanda Tan, The Straits Times, 4 Jul 2011. Mr W.S. 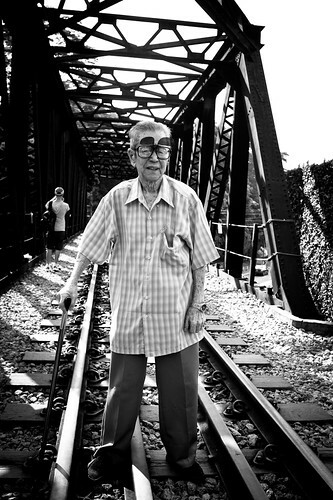 Yong, 52, has lived beside the railway tracks in Ghim Moh for 15 years. 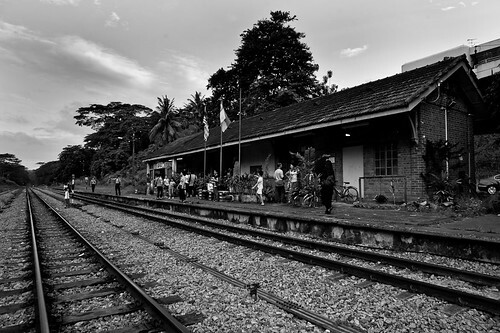 Keretapi Tanah Melayu (KTM) trains now start their Malaysia-bound trips from Woodlands instead of Tanjong Pagar, so he will no longer see or hear them chug past his estate. Ironically, he is moving away too – just when the noise and critters are finally gone. His block is among six in the neighbourhood up for the Housing Board’s Selective En Bloc Redevelopment Scheme (Sers). They will be pulled down and new blocks built in their place.